Here’s your top 10 travel reads for Wednesday, Dec. 11, 2013. USA Today’s Bart Jansen sheds some light on the cellphones in the sky debate: Foreign travelers have had the option for years. And if the FCC decides to allow calls on U.S. planes, it won’t be cheap for fliers. Want to own an airport? You could get a big-time bargain on this airport in Spain. A look at how hoteliers are working to evolve the image of the hotel bathroom. We ran a piece on how Christmas markets are all the rage in Germany. Here’s a look at 15 other Christmas markets around the world. A holiday surprise: Delta, American and U.S. Airways quietly bumped up their fares Tuesday. United and Southwest haven’t yet. Are big-time disappointing changes on the way for frequent flier programs? Where do airline crews sleep between trips? It ain’t a swanky hotel. In case you can’t get to the most popular one, here’s four other Grand Canyons across the U.S.
Conde Nast Traveler takes a lot at expected travel trends for 2014. 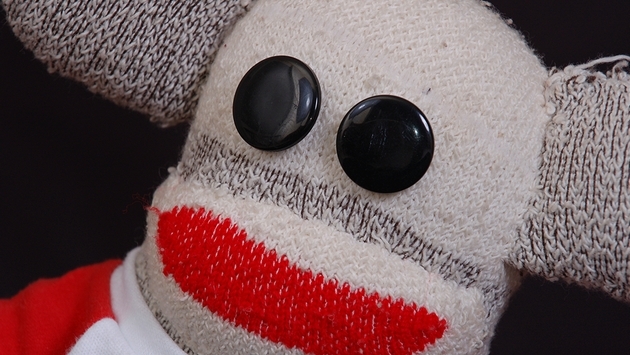 And your odd read of the day: the TSA confiscated a toy gun from sock monkey in St. Louis. Have a great read you want to get out to the world? Tip me at twood@travalliance.com. Follow me on Twitter @TimWoodPulse.